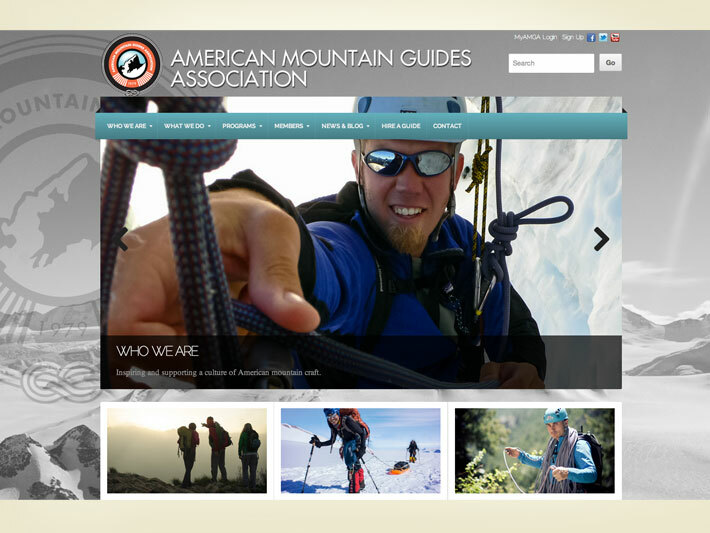 As climbers, it was a thrill to have been chosen to do the redesign of the American Mountain Guides Association’s (AMGA) website as a WordPress ecommerce site. 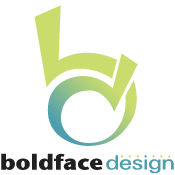 We created a large background graphic then used high-quality, client-provided photos on each page. Visitors can review the AMGA’s course offerings via a clever accordion feature and members are able to purchase product or register for courses.